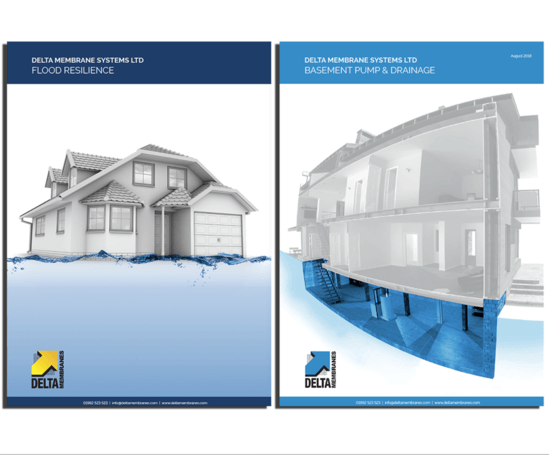 Delta Membrane Systems has launched two new brochures to cover core parts of its business. The new Flood Resilience brochure explains construction measures available to prevent or minimise flood water entering buildings and damaging fabric during a flood event. It also provides guidelines for reducing potential consequences where buildings are located in an area at risk of flooding.